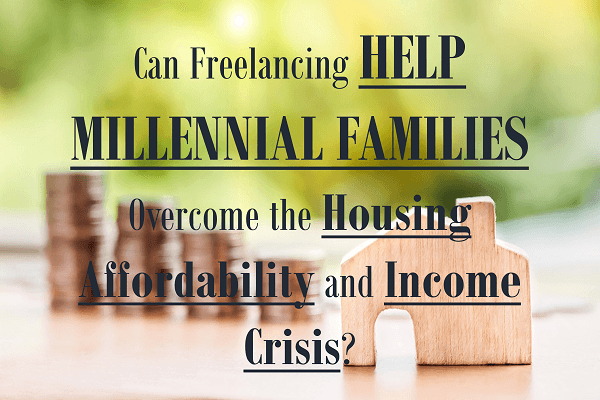 Can freelancing help millennial families overcome the housing affordability and income crisis? Following are the summaries of the articles that we've featured in this newsletter. Click on the button below that links to the newsletter and check the articles. In this issue we look at the global issue of the housing affordability and income crisis for millennial families and whether freelancing can help them. It is a mistake not to regularly back up your hard drive because of the loss of income it can lead to if you are a freelancer. I share my story. Focus and process can lead to an improvement in work-life balance and productivity. We explain how. Ultimately we all have to make the final work-life balance decision. We explain what it is and the trend that is gradually evolving. Smart home technology can save all of us time and money, but for millennial families, this is especially important and we explain why. We share the latest Amazon news and how smart home technology will benefit our lives.